Some organisations require volunteers to undergo reference checks or police checks in line with current legislation. This means that your criminal records are checked to ensure that you will be a suitable candidate for working with vulnerable people such as children and older adults. 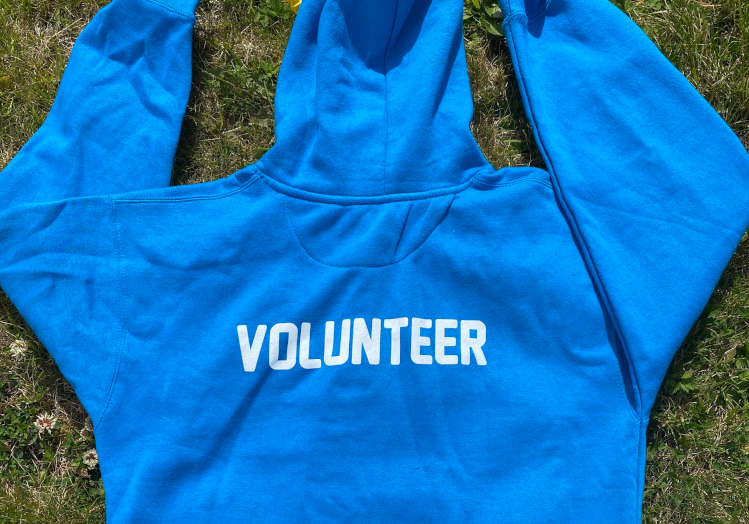 Why do employers care about Student Volunteering? Employers seek skilled, well rounded students who have acquired capabilities inside and outside of the classroom. We recognise the learning that can come any type of volunteering activity and so do future employers. On your CV it is important to refer to volunteer activity undertaken and to note any awards/ certificates achieved for volunteering during your time as a student. If you would no longer like to be on the Studentvolunteer.ie system and would like to be removed please contact your local HEI co-ordinator with your account details and they will remove your account from the system.